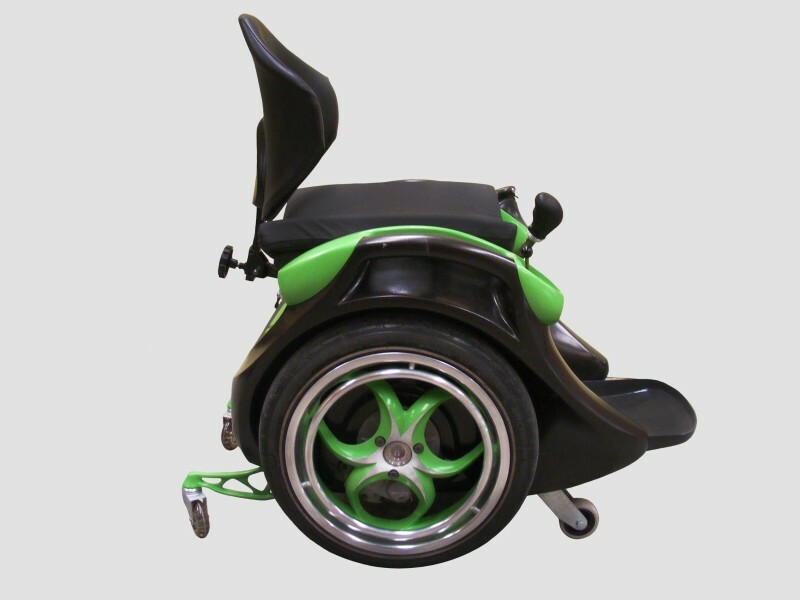 The Ogo wheelchair is electric powered, and unlike the Segway, which requires the operator to lean on the handlebar to steer it; the wheelchair has been made ultra responsive to be controlled by movement of the rider’s core muscles – lean forward to accelerate, and leaning backwards to brake. The disabled are exactly like you and me, they all need freedom and excitement in their life. And Ogo takes that to a whole new level. 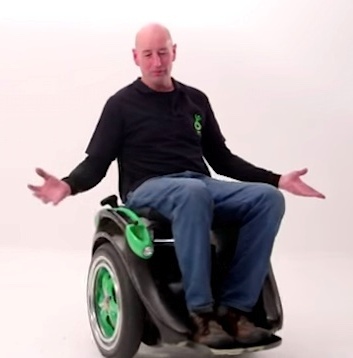 It will go faster, it will go more places and is smaller and lighter than just about anything else.